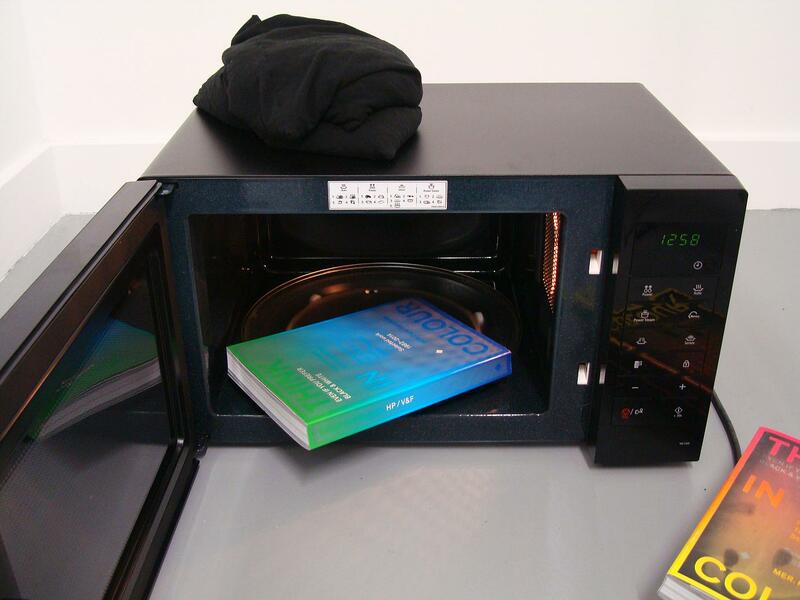 Print design is a specific niche which manages to intertwine both visual and tactile elements in the creation of an appealing product. What differentiates print design from other graphic design fields is the product’s ability to affect the viewer through physical sensation. Different types of paper and printing techniques can improve the appearance of the print design. 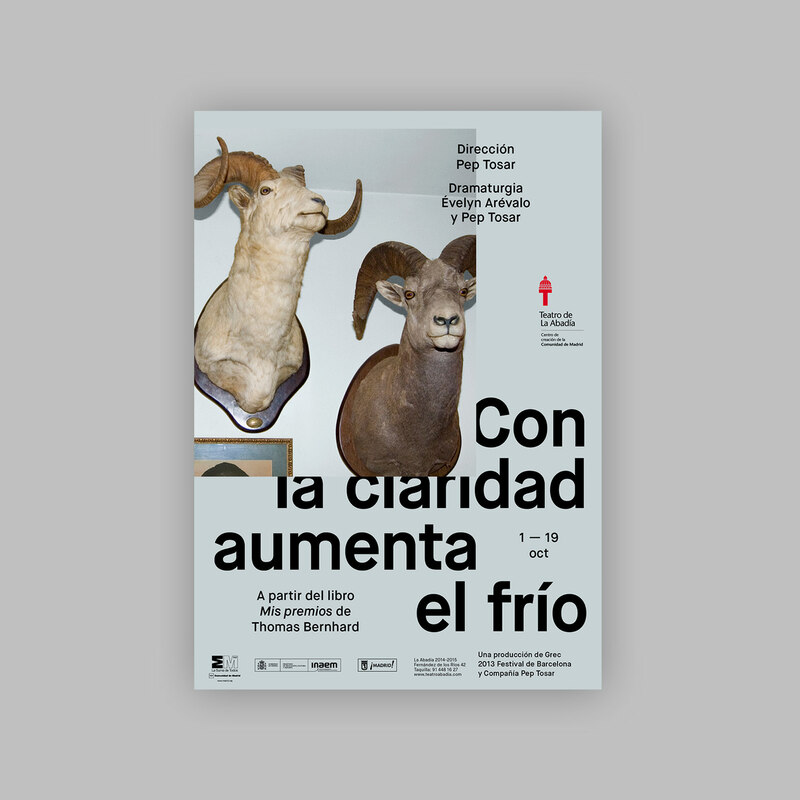 Glossy and matte paper are often combined highlight different elements of the design. By giving graphic elements a specific tactile feature, the various paper types can enhance the viewer’s experience. 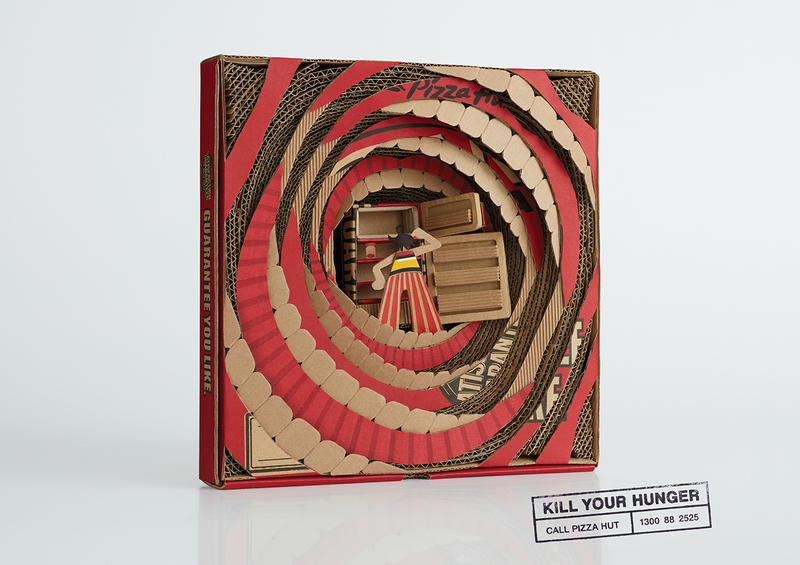 This collection of print design inspiration reveals 21 of the most compelling and memorable print design projects which can be found over the Internet. This print and editorial project by Cultural Engineering creatively entangles photography and illustration into a striking minimalist design. The design smartly combines various Pantone palettes to create a reference to the beauty of Eastern culture. By successfully intertwining natural textures and minimalist typography, the creative duo, Peter & Paul, has created some of the most compelling print materials that can be found on the Web. 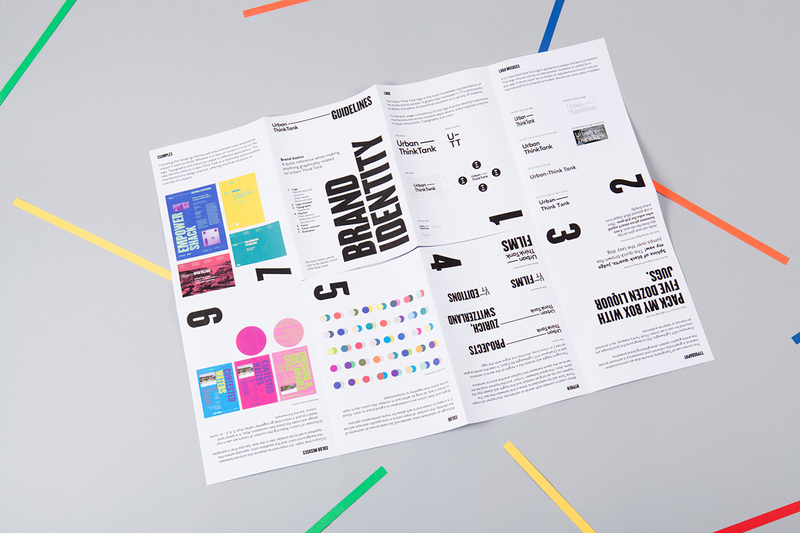 The editorial design, created by Anagrama, is a triumph of contemporary graphic design which embraces and celebrates minimalism. 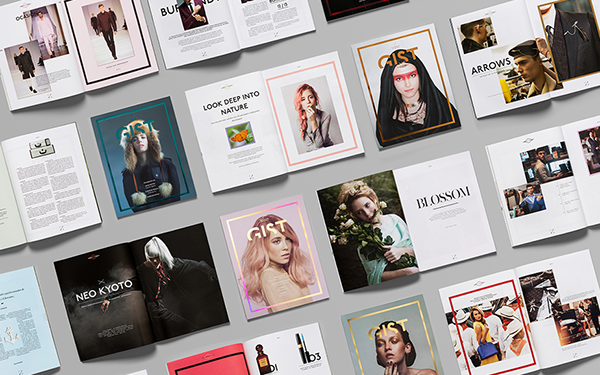 The use of different texture and colour for each magazine issue creates a memorable front page design. 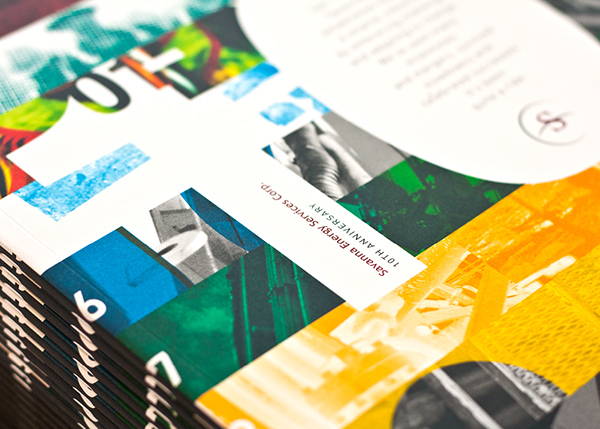 This unconventional print collection of design works belongs to the UK-based multidisciplinary design studio Golden. 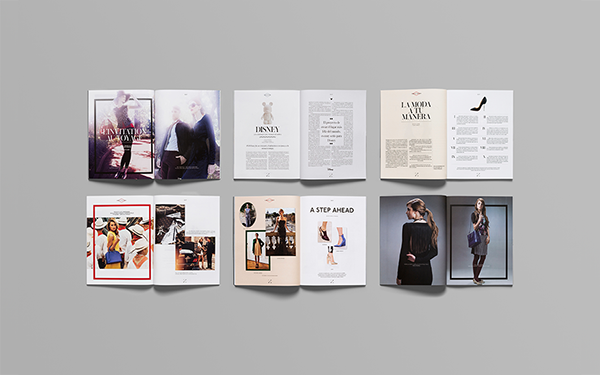 The print design is a creative showcase of some of the company’s most popular design projects. The Pom Pom branding, created by Reynolds & Reyner, brings texture and minimalism to another level by presenting an imposing and visually provocative print design. 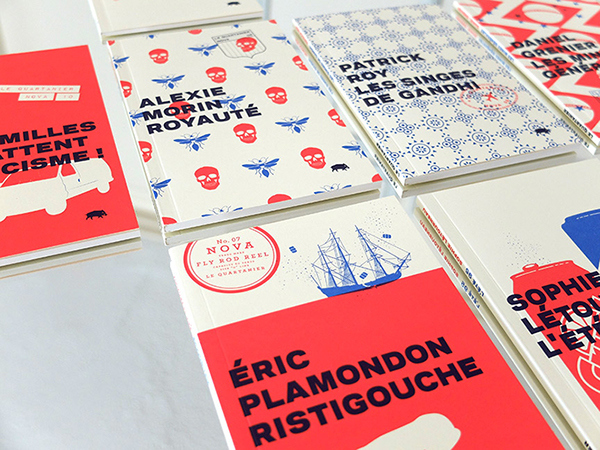 Catherine D’Amours, a graphic designer and illustrator from Montreal, has created a collection of ten book cover designs for the tenth anniversary of Le Quartanier. The project relies on the use of a minimalist grid and a vintage-inspired color palette to create a visually compelling design. 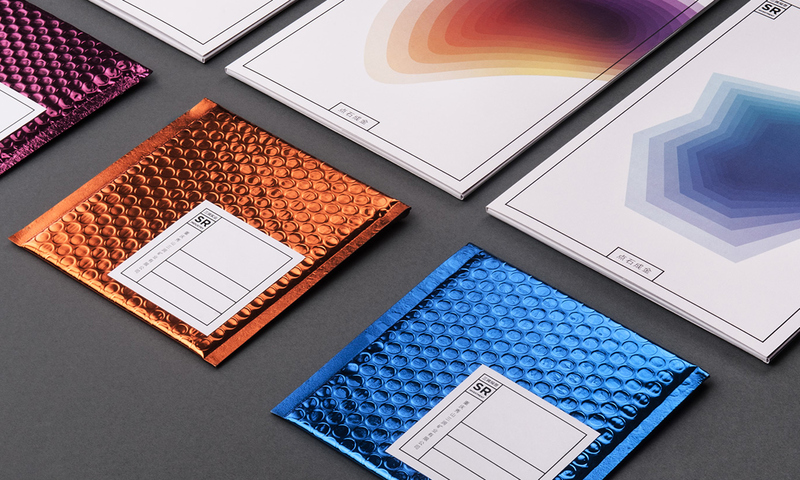 Created by the Norwegian studio Non-Format, this print design project reflects the spirit of the Only Connect Festival of Sound by combining texture and symbolism into a memorable design. 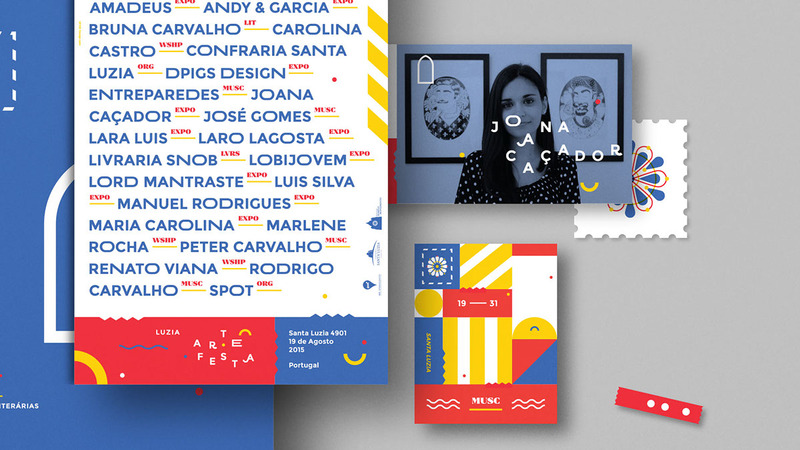 This impressive design project, created by the Canadian designer Jake Lim, combines bold colors, clean typography and multiple photography elements to provoke visual interest and induce inspiration. 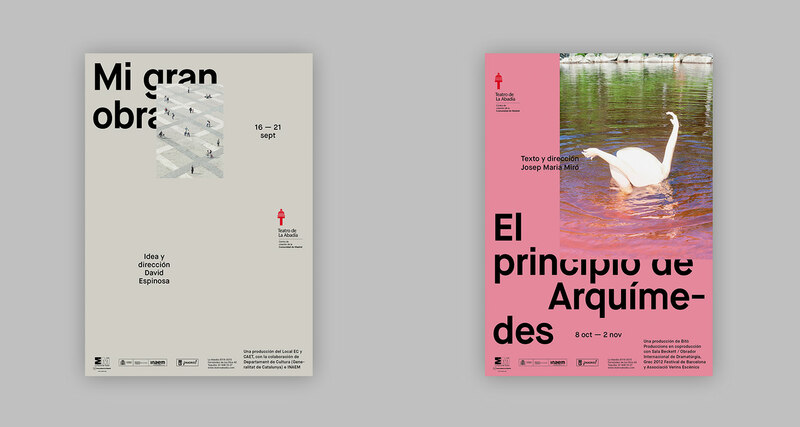 The poster designs of Tres Tipos Graficos use a grid-based designing technique and raw photography which reflects the play’s general atmosphere and provide a unique perspective of the plot. 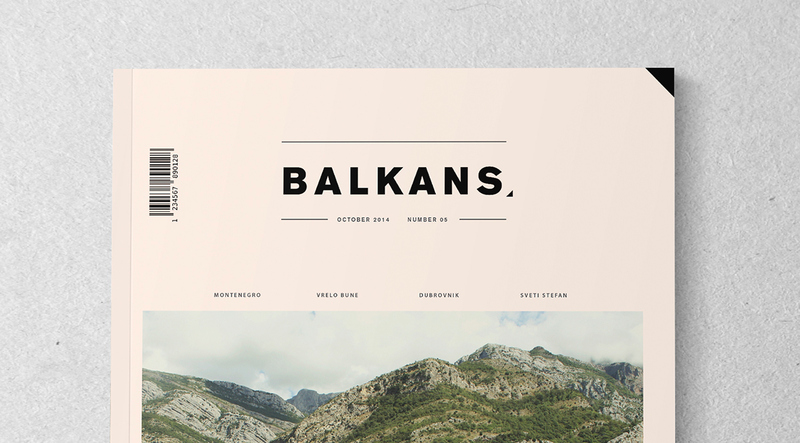 10 | Sanrun Mining Co. 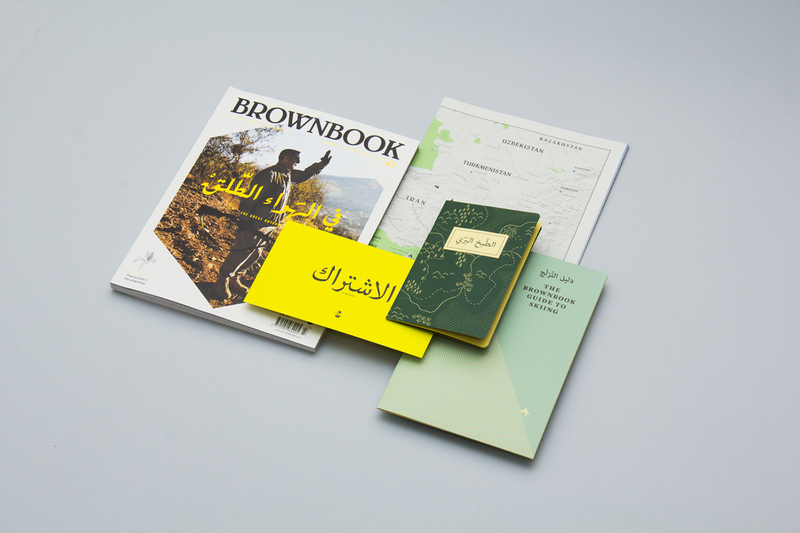 The stationery design of Sanrun Mining Co. is a collaborative project which combines the use of various design elements. The project is focused on bold colors and materials with different tactile features which provoke interest with its unusual appearance. 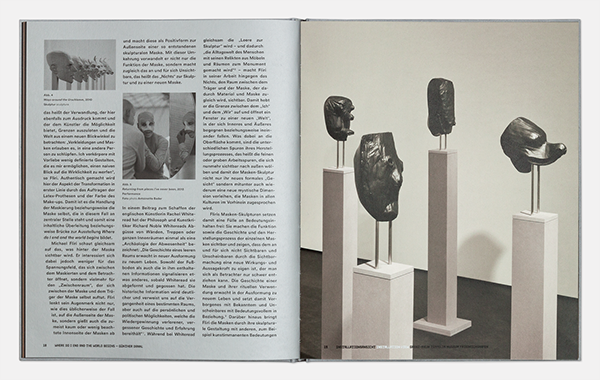 This editorial design for the solo exhibition of Michael Fliri’s reflects the general idea of the artworks. 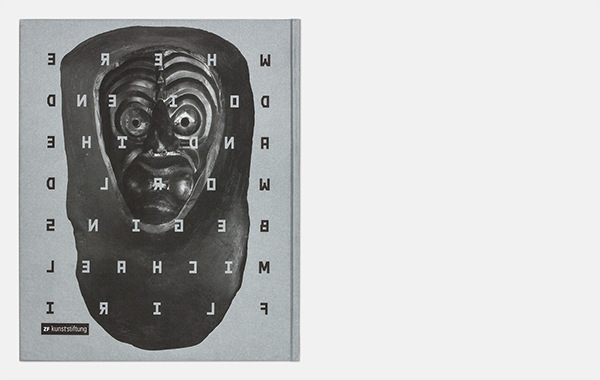 The book cover is inspired by the shapes and appearance of the sculptures. Created by the Polish multidisciplinary graphic designer Marta Gawin, the identity of the Mobile Design Gallery is an inspiring minimalist artwork which aims for an industrial style while maintaining a clean, contemporary look. This inspiring projects by Gavin Simpson use a combination of print design and mixed media to create a provoking and compelling art. 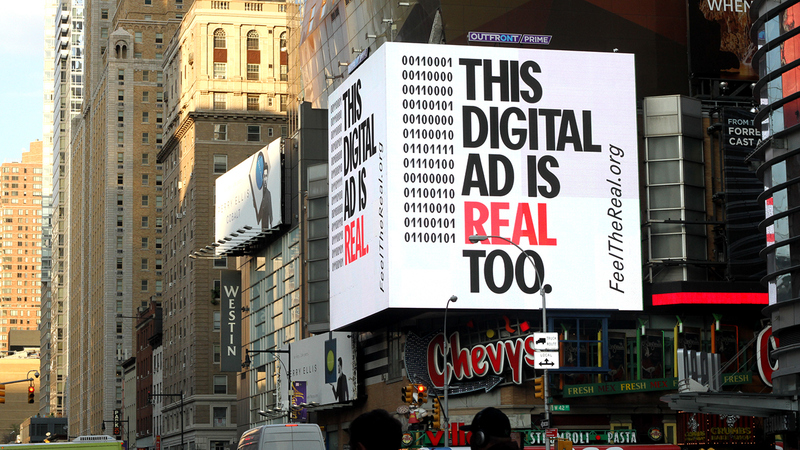 Feel the Real is a creative outdoor print design project which emphasises on different features of outdoor advertisement. It uses humor and has a clean style which immediately makes an impression on the viewers. 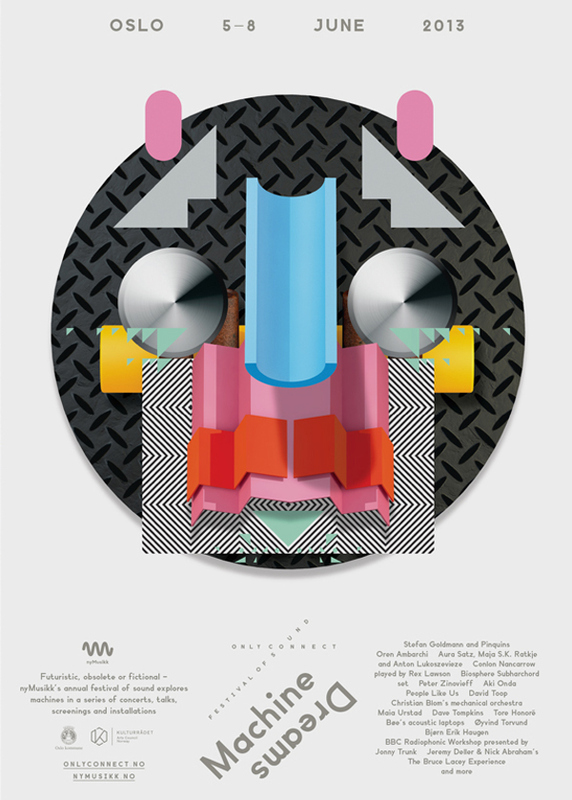 The posters for Briolo, a modern school of arts, are created with the viewer in mind. 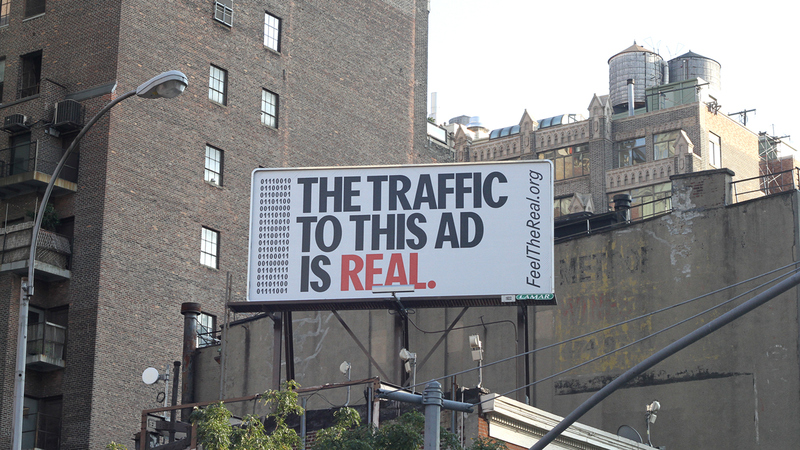 They are a wonderful example how monochromatic design can be entangled with minimalist elements and artistic photography to create an excellent outdoor advertisement campaign. 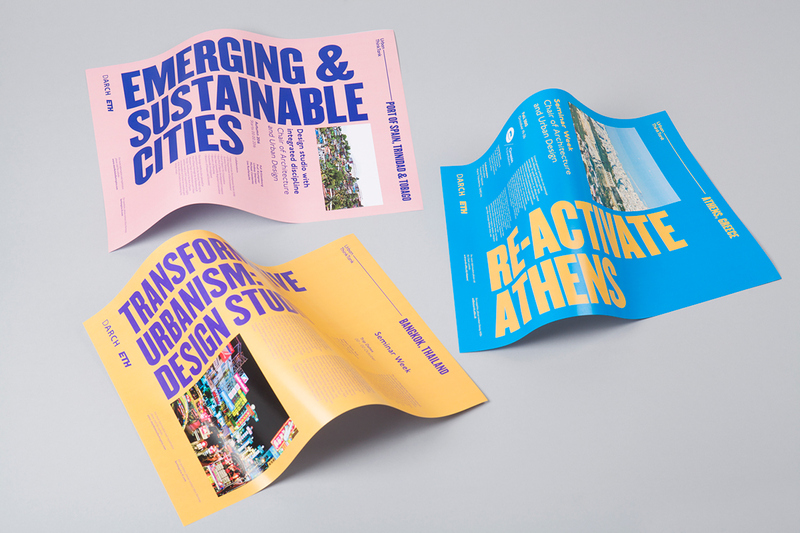 The new identity for the interdisciplinary design practice Urban Think Tank is a gorgeous example of how a bold title and clean, grid-based layout can be mixed together to create a visually appealing design. 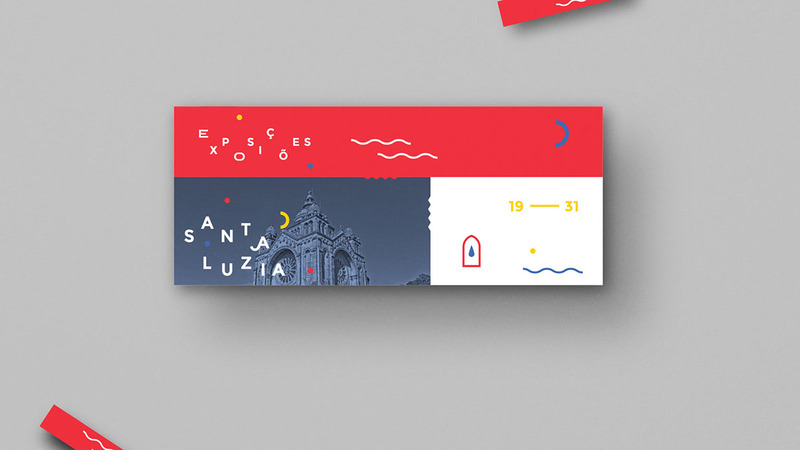 This identity design project for Santa Luzia has an unconventional approach towards creating a compelling print design by using abstract minimalist to depict the cultural integrity of the Portuguese temple. 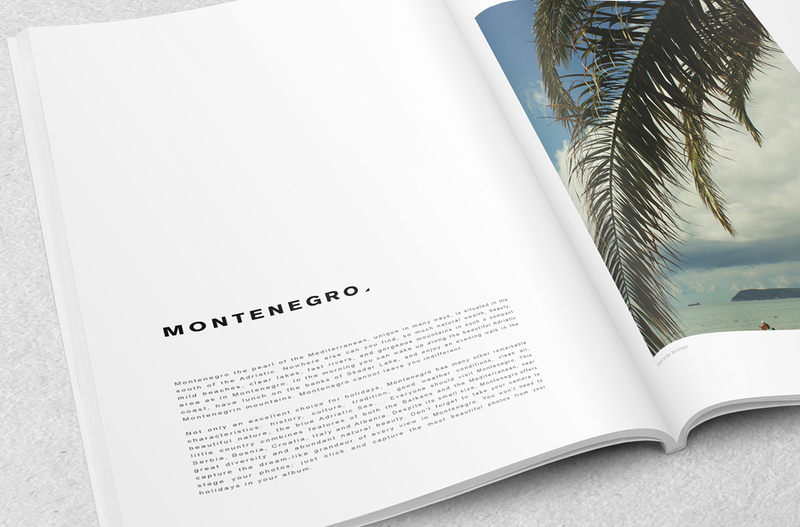 The design of the Balkans Magazine aims at showcasing the beauty of the Balkan region with the use of striking landscape photography and a clean typography layout. 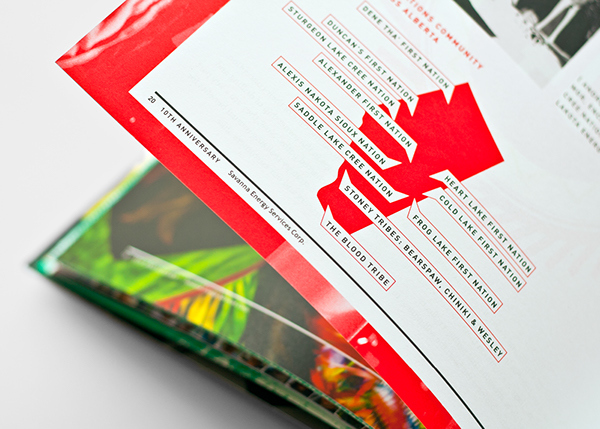 The eccentric look of the Drygate print and packaging design is a creation of the UK-based agency D8. The project relies on abstract elements and a colorful palette to create a memorable product design. 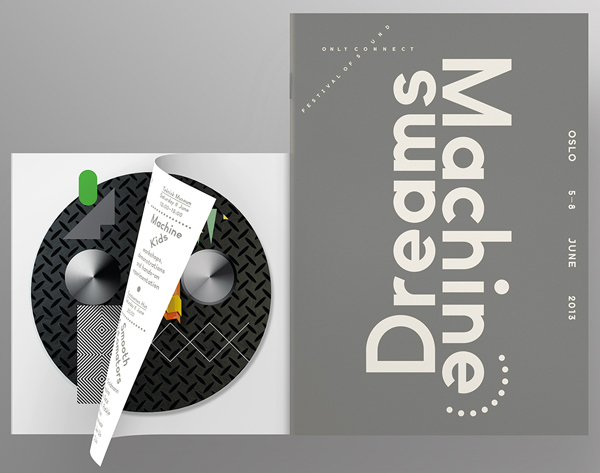 The brand identity of Studio South is a brilliant example how the use of symbolism and unconventional materials can create an extraordinary design. 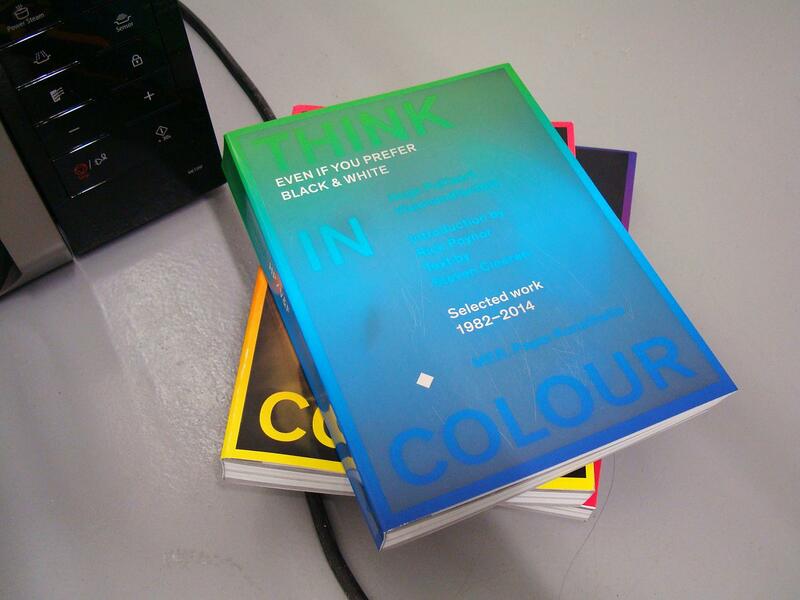 The book cover of Think In Colour features the use of a unique temperature-sensitive material. 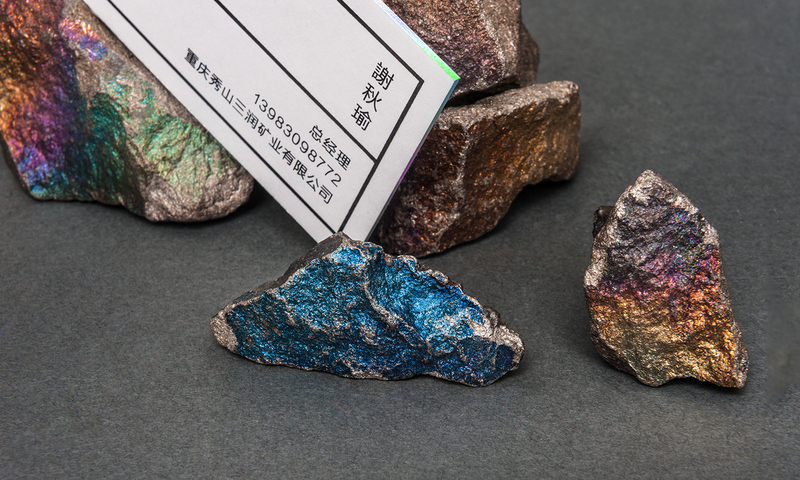 When exposed to heat, the black surface reveals a gorgeous gradient image. 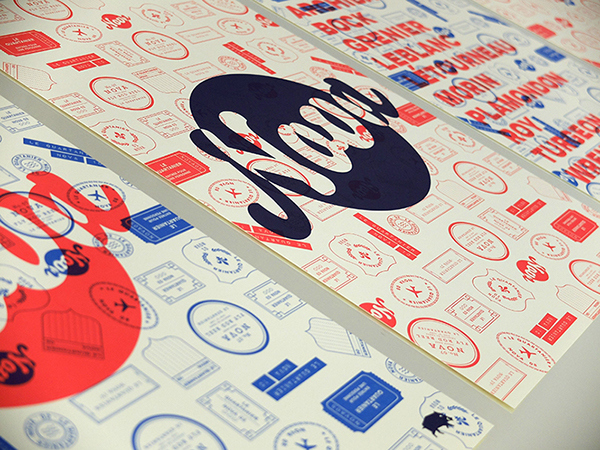 Which Are Your Favourite Print Design Projects? Be it stationery design, banner printing or poster design, the print design sector is recognised as one of the most popular design fields and it suits a wide array purpose. 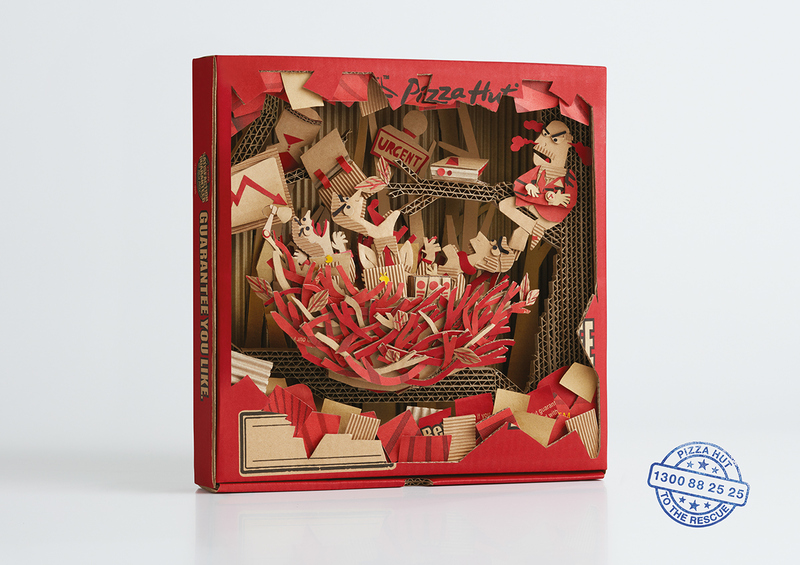 This collection barely scratches the surface of the industry’s top print design projects. 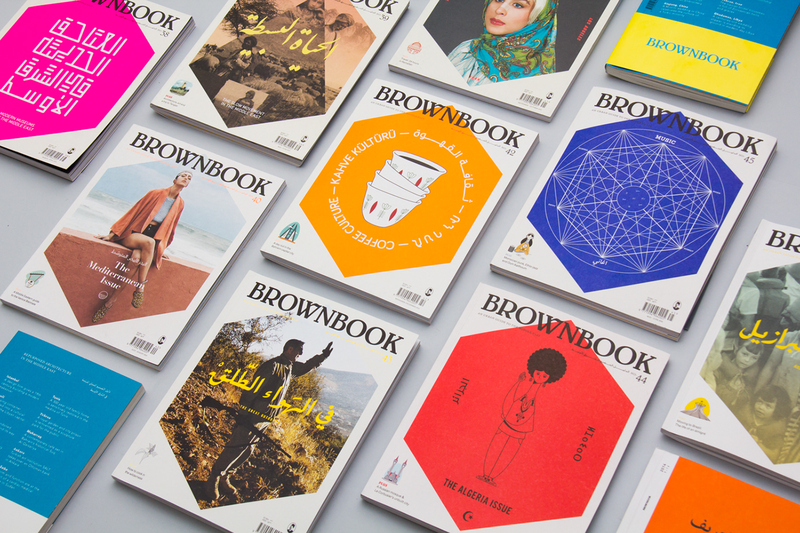 So, we’re interested to know which are your favorite print design projects.